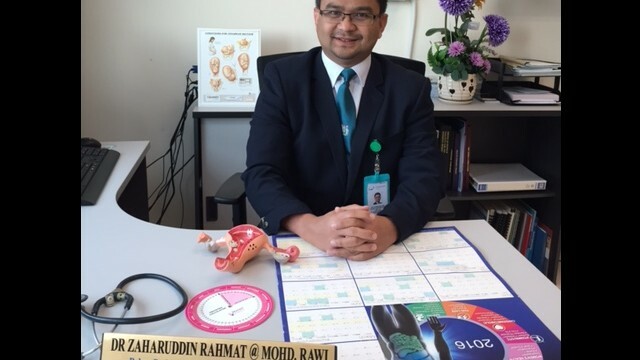 Dr. Zaharuddin Rahmat Mohd Rawi started his medical career at the University of Malaya where he completed his MBBS and Masters in Obstetrics and Gynaecology before completing his fellowship training in gynaeoncology. 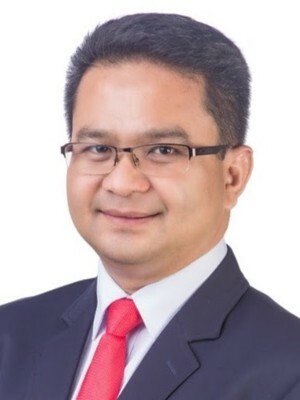 He is a certified colposcopist by the British Society for Colposcopy and Cervical Pathology and certified gynaecologist by Malaysia’s Ministry of Health. 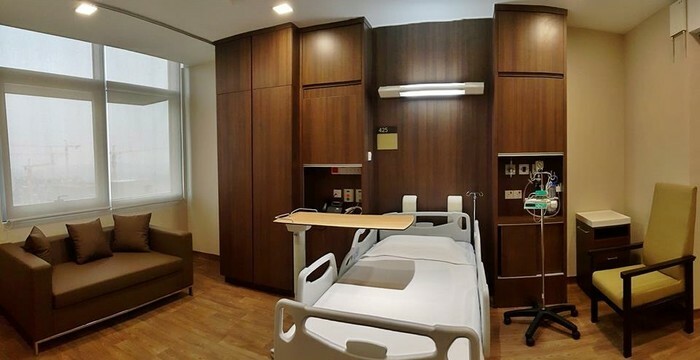 Dr. Zaharuddin is in private practice at Gleneagles Medini, a state-of-the-art tertiary hospital renowned for its world-class facilities and quality diagnostics. 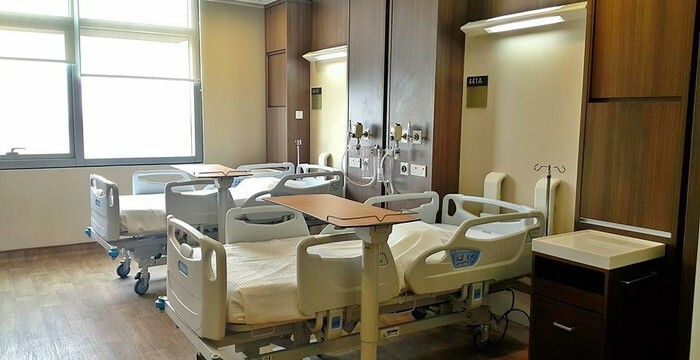 He has over 17 years of experience covering an extensive range of gynaecological and obstetrics services including the assessment, diagnosis, and treatment of gynaecological cancer such as uterine, cervical, and ovarian cancer. 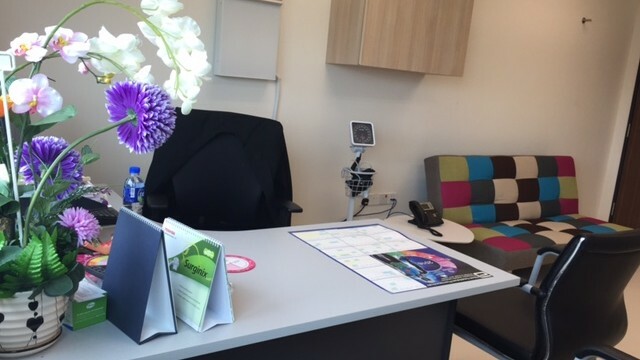 He also offers colposcopy, keyhole surgery, treatment of tumours, and general obstetric and gynaecology services. 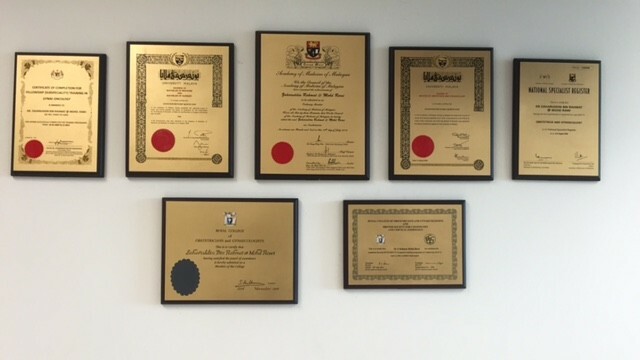 Dr. Zaharuddin is a member of the Academy of Medicine (Malaysia), European Society of Gynaecology Oncology (ESGO), and the Royal College of Obstetricians and Gynaecologists (London). One more thing about me: Hot and spicy food is my favorite meal. 09:00 a.m. - 01:00 p.m. 02:00 p.m. - 05:00 p.m.
09:00 a.m.- 01:00 p.m. 02:00 p.m.- 05:00 p.m.
Office hours are displayed in the time zone of Iskandar Puteri, Johor. 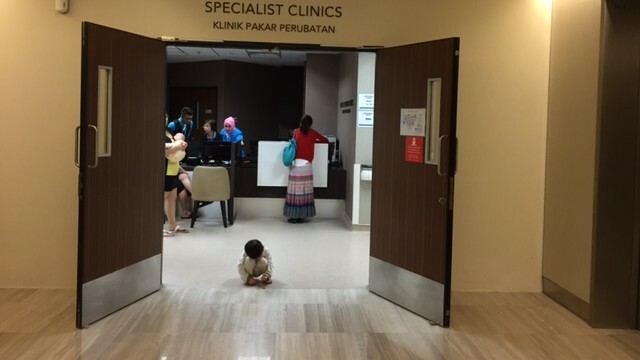 There are no reviews yet for Dr. Zaharuddin Rahmat, but you can be sure to be in good hands. TraveDoc hand-picks all its partners in order to guarantee high quality medical service.